Investor Opportunity! 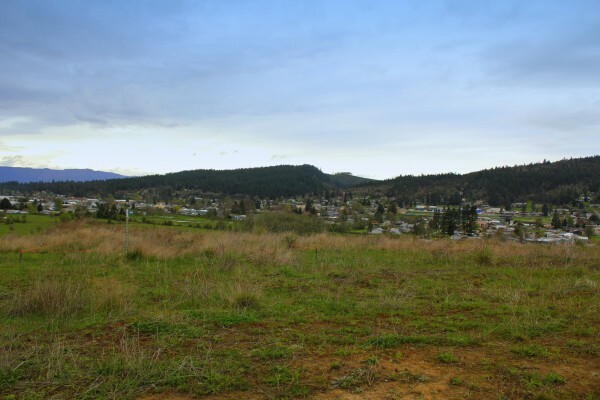 39 Lots available in Forest Heights Subdivision in Sutherlin, Oregon. Surrounding area of newer homes and adjacent to Cooper Creek Estates.